After planning and completing thousands of moves across Kincardine, Kwik N Ready Movers understands that we are not just transporting things, but moving people’s lives from the old, to the new. Whatever your move requires, our experienced crew knows that no two projects are alike and that each client has particular needs. We offer expertise for planning your move and can handle any moving challenge with practical solutions and professionalism. However, when it comes to the actual move the stress of organizing it all and finding the necessary amount of time to pack, organize the moving day, change all your billing addresses and unpack can quickly cool down the excitement you feel. This is why Kwik N Ready Movers exists. We want to be able to help the people of Kincardine keep that level of excitement high by keeping the stress low. That is why we recommend getting in touch with us as early as possible, so that we can help you get everything ready in a timely manner. Since our very first moving job in Kincardine many years ago, Kwik N Ready Movers understood that the key to success lies in making customer satisfaction a top priority. 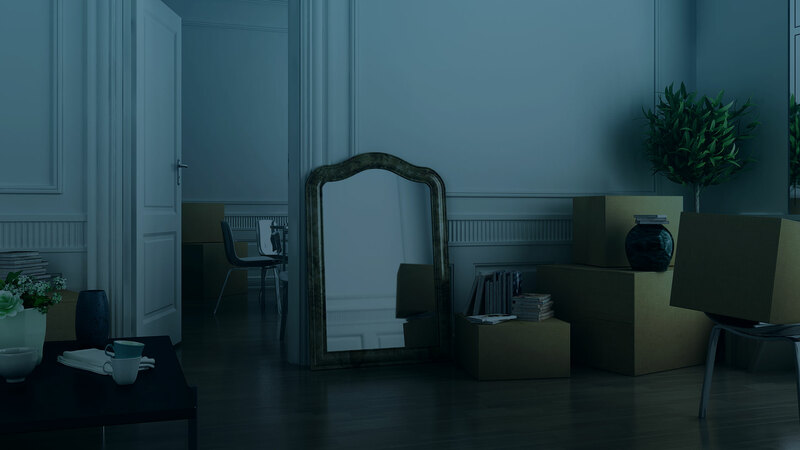 Our moving professionals strive to make each moving project, whether large or small, commercial or residential, as smooth and stress free as possible. Each member of our staff, from the helpful sales consultants, experienced packers, skilled crews and vehicle operators, is fully trained and committed to providing the highest standard of personalized service in the industry. Kwik N Ready Movers helps Kincardine business and homeowners make important and cost effective decisions for any local or long distance move and also provide flexible storage solutions. Benefit from the expertise of a Kwik N Ready Movers sales consultant, available to visit you at your home or commercial location to provide an accurate cost estimate and helpful suggestions. 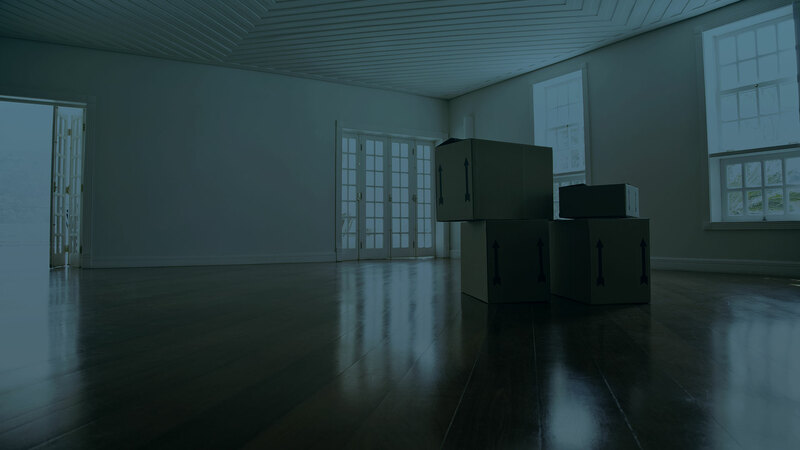 We understand that whether your move is across town or across state lines, you have a lot to take care of. Kwik N Ready Movers is available to make moving easier by helping you plan ahead, locate storage facilities, acquire the best quality moving materials, pack, and transport and complete your move in the smoothest manner possible. We invite the people of Kincardine to have a look around our website or contact us with any questions they may have. We look forward to hearing from you!